28% Off Entire Site On March 28! You are here: Home / Great Deals / 28% Off Entire Site On March 28! The Disney Store is celebrating its 28th Anniversary by giving you 28% the entire site today, March 28! 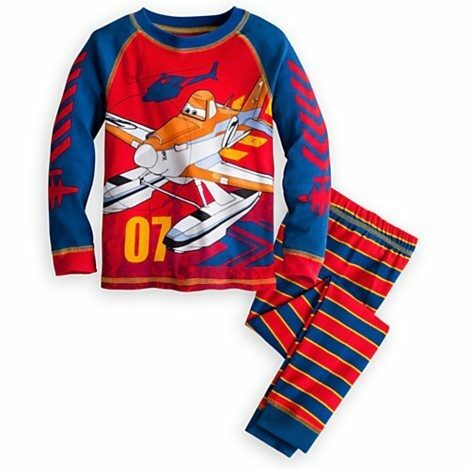 Even sale items like these Planes: Fire & Rescue PJ PALS for Boys on sale for $9.99 get an additional 28% off, bringing the price down to just $7.19! Now’s the time to shop for your favorite items in the Disney Online Store and get 28% Off Entire Site On March 28!